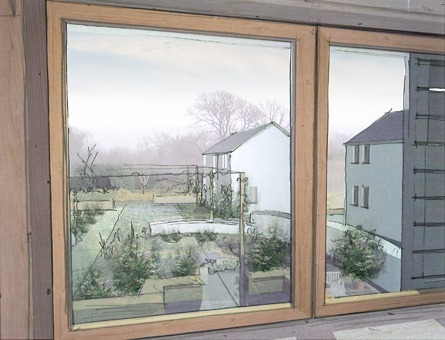 pdp Green participated in a competition organised by Cornwall Sustainable Building Trust for the design of a carbon neutral development to be used as a drug detoxification centre. 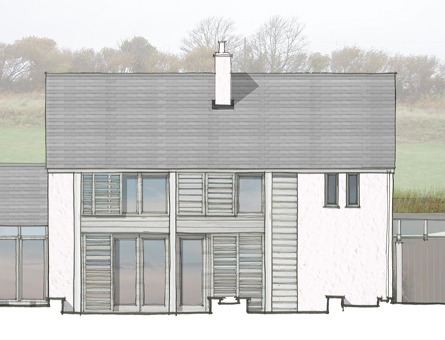 The scheme is based around a Cornish vernacular farm typology. 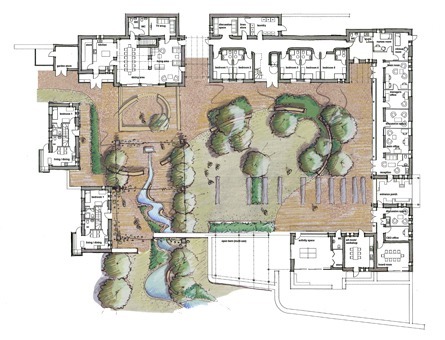 It features a sensitive approach to the needs of the residents by providing a central residential ‘farmhouse’ which forms the hub of an enclosed courtyard development. 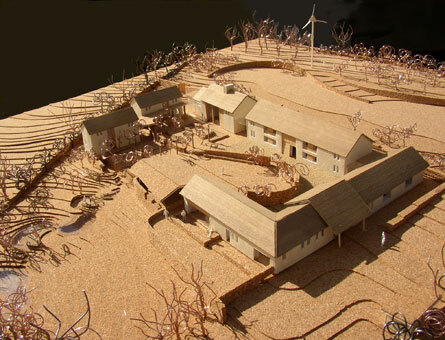 The scheme was shortlisted down to the final two projects within the Competition.